Though the British expected to have their own new tank models developed soon, British Major George Brighty championed the already-rejected idea of mounting the 17 pounder in the existing Sherman. With the help of Lieutenant Colonel Witheridge and despite official disapproval, he managed to get the concept accepted. This proved fortuitous, as both the Challenger and Cromwell tank designs experienced difficulties and delays. After the problem of getting the gun to fit in the Sherman's turret was solved, the Firefly was put into production in early 1944, in time to equip Field Marshal Montgomery's forces for the Normandy landings. It soon became highly valued as the only British tank capable of defeating the Panther and Tiger tanks it faced in Normandy at standard combat ranges. In recognition of this, German tank and anti-tank gun crews were instructed to attack Fireflies first. Between 2100 and 2200 were manufactured before production wound down in 1945. Dragon's Sherman tanks are always well received by armor fans. Several reasons for this are the wide variety of modifications done to the main tank and the other is the relative ease of assembly in comparison to some of the other armor kits Dragon produces. With a total parts number under 400, these can be built in a relatively short time. One thing that helps are Dragon's superb DS tracks. While individual track links are desired by some builders, others are not that fond of them and the DS tracks are the answer. 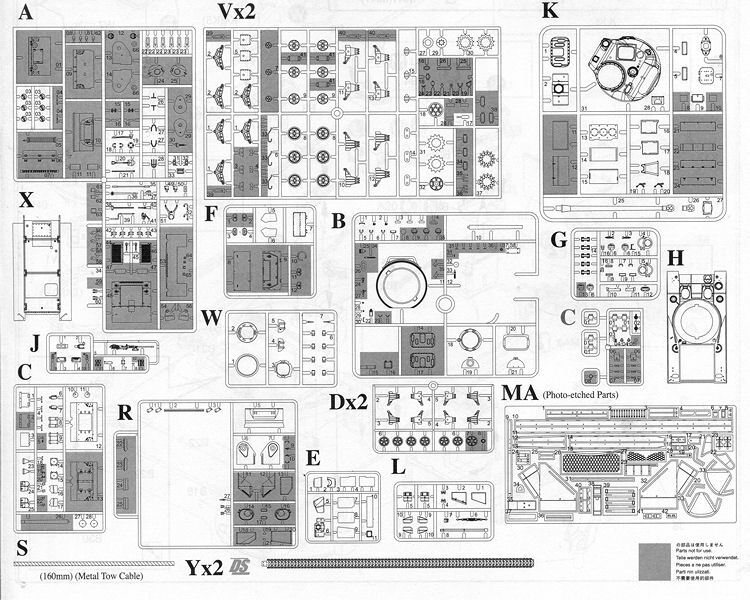 Dragon's instructions are nicely drawn with smaller detail sections to show an area that may be a bit confusing otherwise. Dragon instructions are pretty full of drawings so one does need to pay attention during construction. It has the usual Gunze and Model Master paint references. Markings are for a single tank as shown on the box art with the 2nd Armored Regiment, 1st Polish Armored Division in Normandy during 1944. The small decal sheet is well done and I am sure there are plenty of aftermarket sheets for this one. 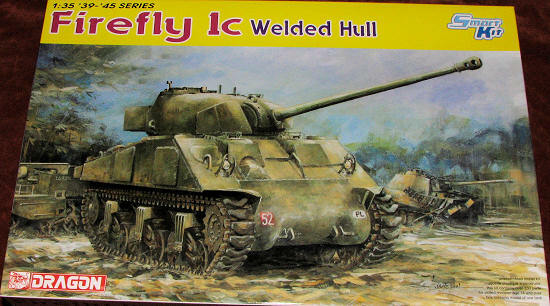 Those who like to build a history of the Sherman in 1/35 will want to include this one in their collection. I can see this one being particularly popular. Thanks to www.dragonmodelsusa.com for the preview kit. You can get this one today at your local retailer or have them order it for you.